Voted ‘Cake Designer of the Year 2016″ ABIA Let us create something beautiful and unique for your special day! 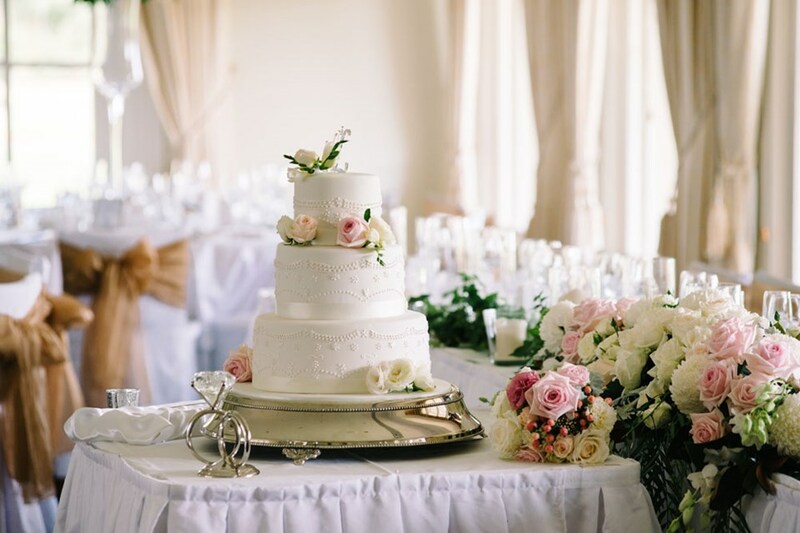 Peninsula Cake Art prides itself on its high quality, creative designs and friendly, professional service, all at an affordable price. We can design a traditional, elegant or contemporary look to suit your theme and colour scheme. 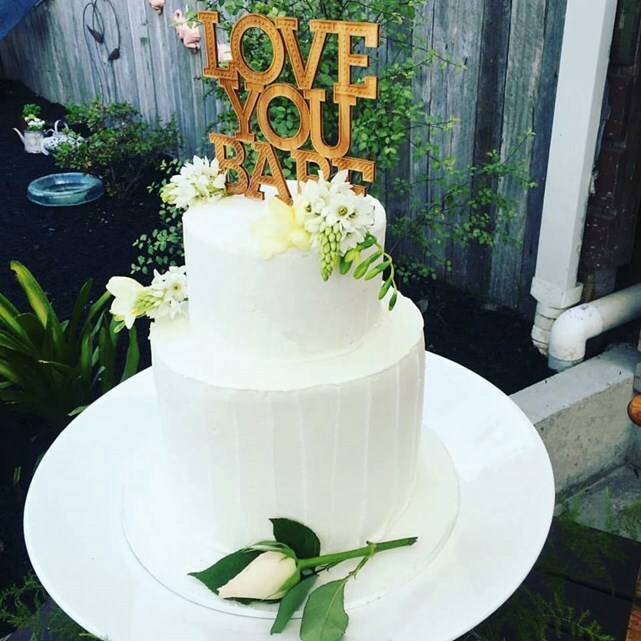 Let Peninsula Cake Art create something beautiful and unique for your special day.